Furry Friends Enjoying Their Vacation! 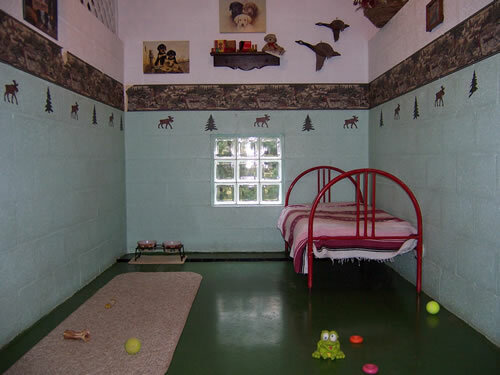 Logan’s offers twelve unique theme bedrooms to tickle your dog’s fancy. Each doggie bedroom is designed to maximize your dogs comfort, safety, privacy and cleanliness. Each room (7 ft x 12 ft ) or ( 4 ft x 12 ft ) has glass block doggie windows to let in natural light. Also two rooms have solid doors with windows for dogs who prefer more privacy when they come to stay. All rooms have adorable doggie décor to match the theme. 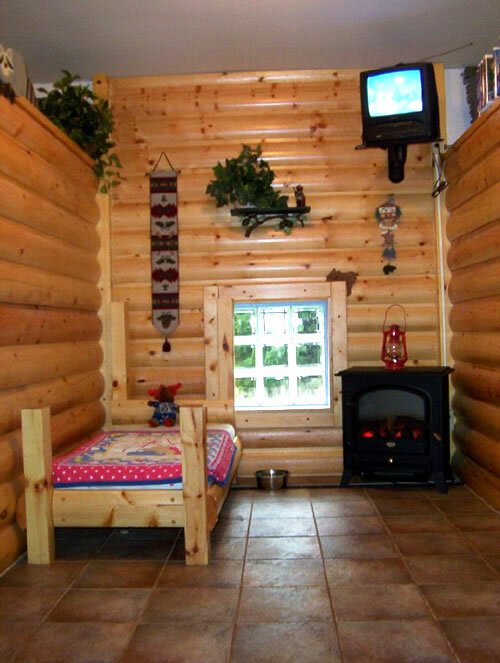 View some of our theme bedrooms below. 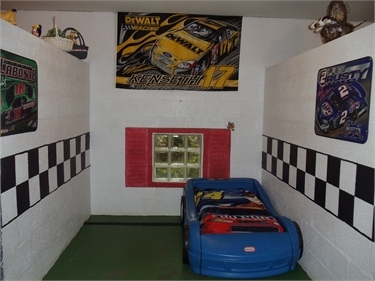 To see all of our themed bedrooms, visit our photos section. Answers to many of our customer questions regarding hours and policies can be found in our FAQs section.